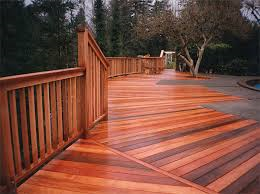 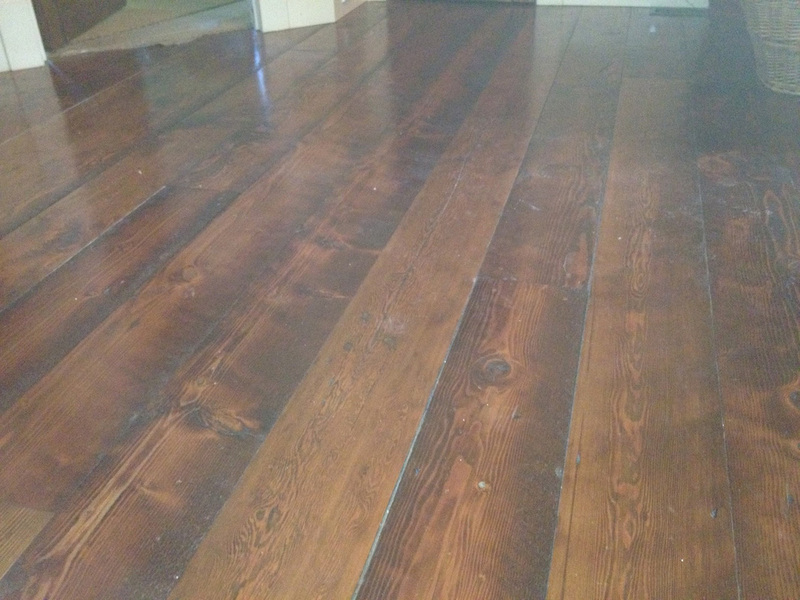 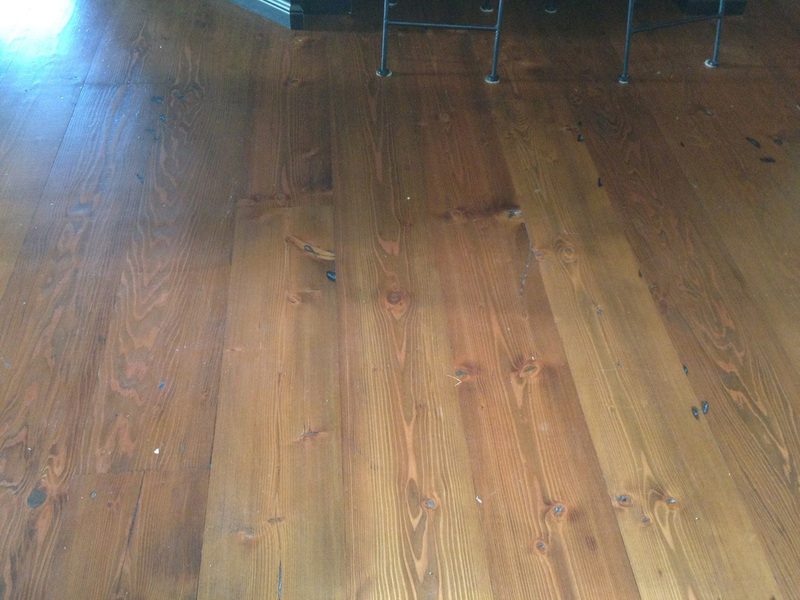 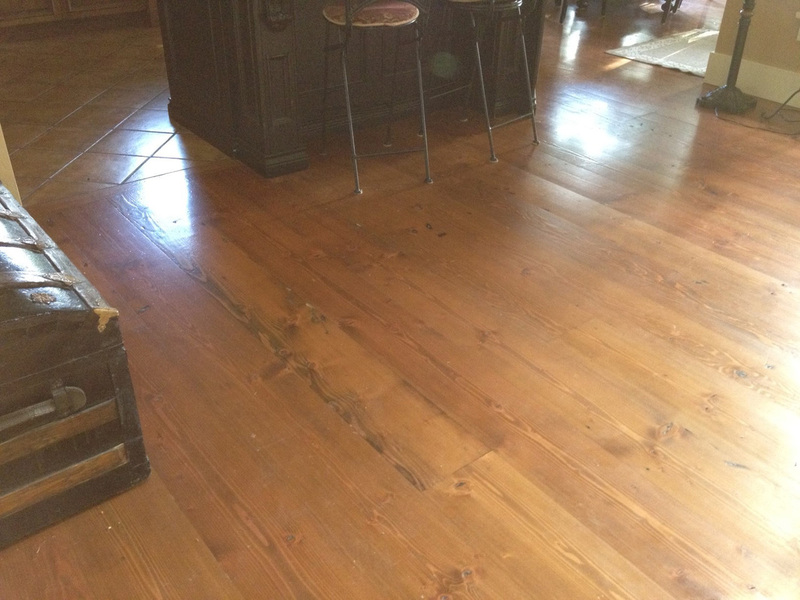 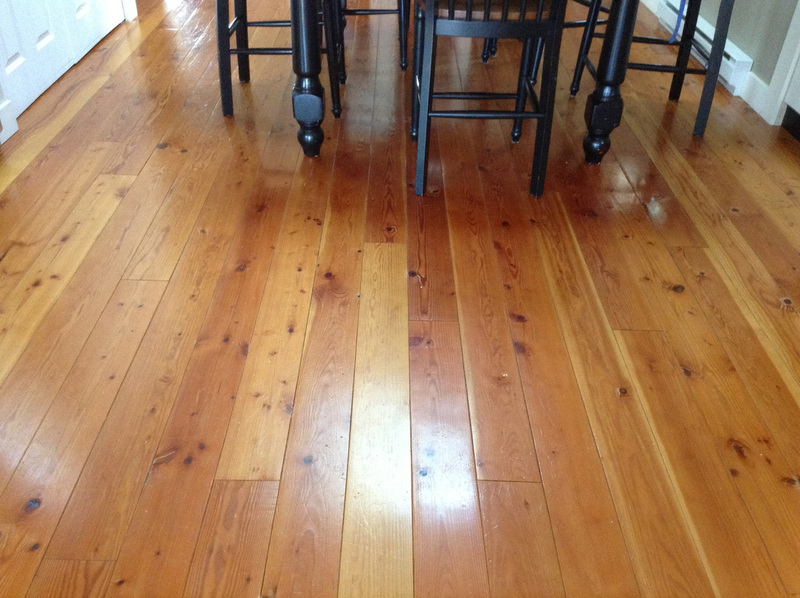 Reclaimed wood floors come from demolished buildings and can come in a variety of widths that are salvaged instead, of being burnt or left out to rot in the environment. 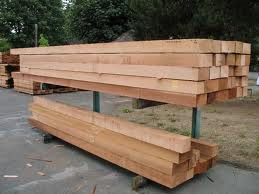 Some of these boards, were cut by hand by 2 men with buck saws or large circular saws up to 48 inches across, driven by water power at that time. 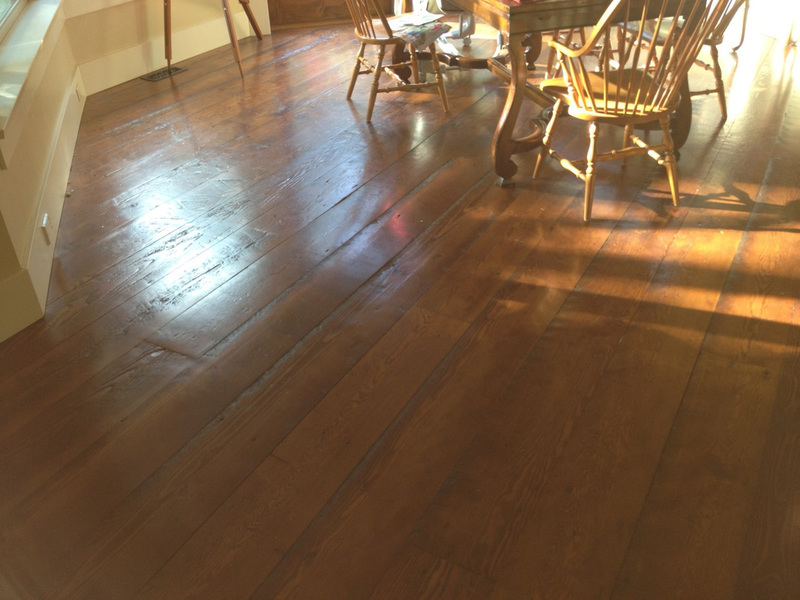 Most of our reclaimed wood comes from buildings which are over 100 years old. 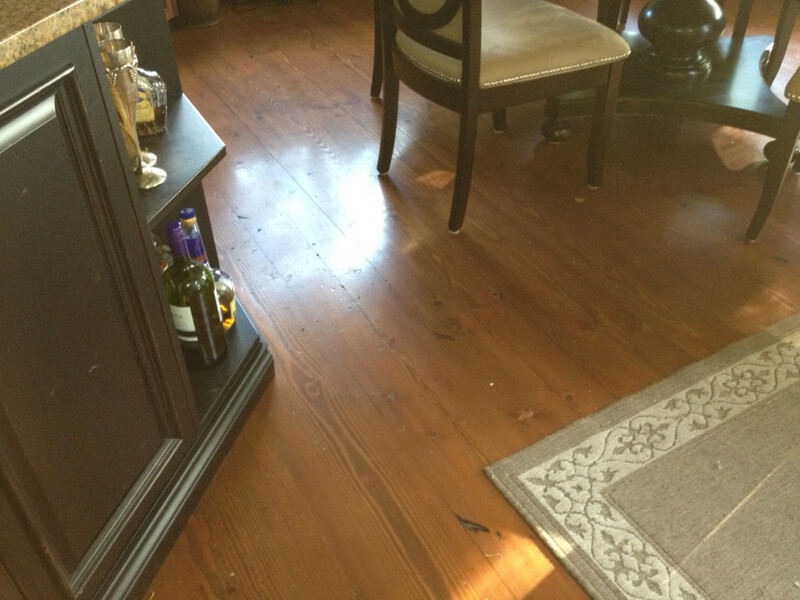 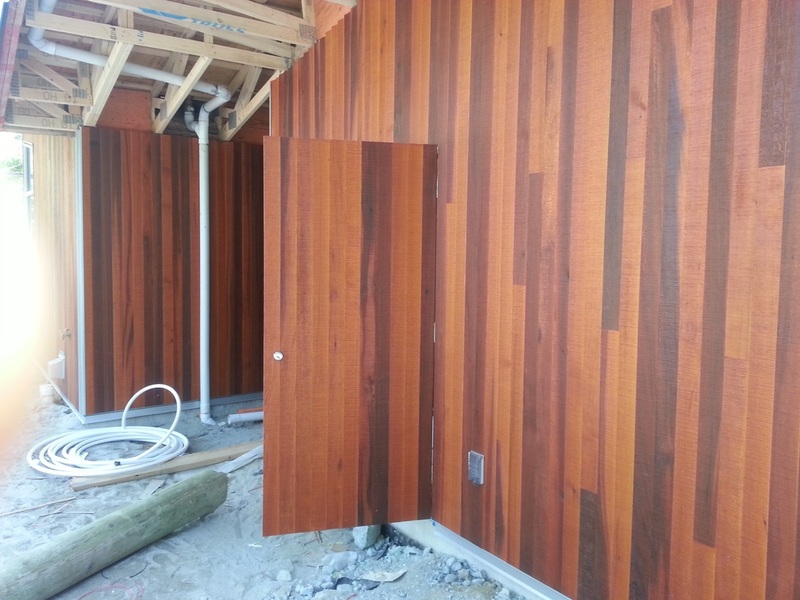 Copyright © 2014 Millinear Lumber Ltd.